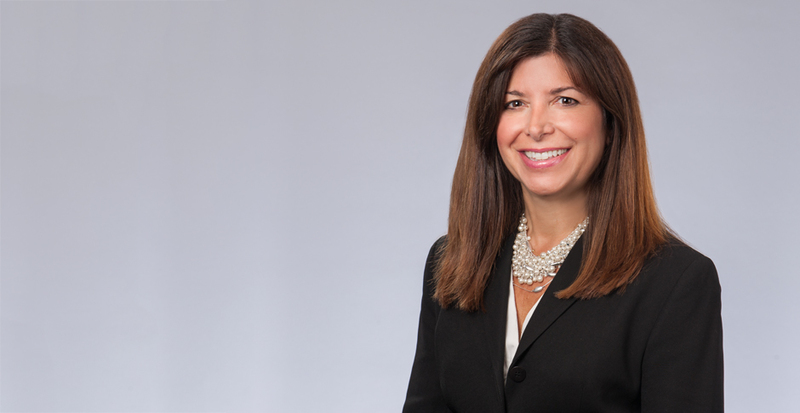 Elizabeth Brockman will be a speaker at the National FETTI Annual Conference, to be held at the Union League Club of Chicago on September 26-28, 2018. Joining Elizabeth in a panel discussion entitled, "Resolution of Contaminated Drycleaner Site Litigation – The Challenges and Approaches to Mediate the Process," will be mediator Eleanor Barr, defense counsel Tom Vandenberg, and Alborz Wozniak of the environmental consulting firm Veritas. A Partner in the firm's Los Angeles office, Elizabeth works with the firm's Toxic Tort/Environmental and Insurance practice groups. She counsels and represents insurance companies in connection with coverage claims and litigated disputes in many areas, including environmental pollution arising under a wide variety of policies, many of which include extracontractual claims. She frequently speaks on these issues, nationally. The National Forum for Environmental & Toxic Tort Issues (“FETTI”) was created by the environmental sector of the insurance industry, and is dedicated to the professional development of its members. Each year, FETTI convenes in the Chicago area to host a world-class seminar on a broad range of environmental issues with nationally recognized speakers. For more information, or to register, please visit the event page.